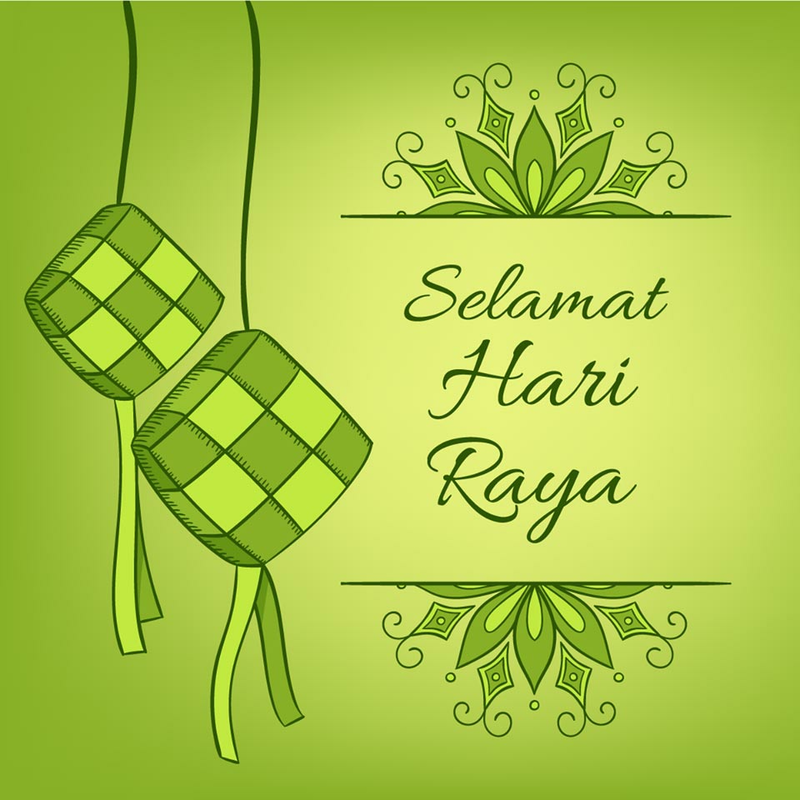 Wishing all Muslim friends and readers Selamat Hari Raya Aidilfitri! 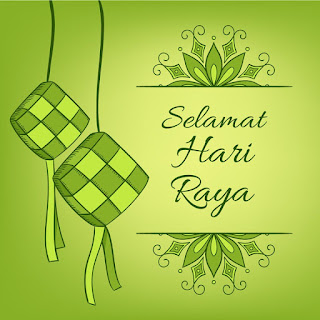 Maaf Zahir dan Batin! A very Happy Holidays to all, drive safe expecially during this long weekend!